Glenn Beck—author of thirteen #1 New York Times bestsellers—issues a startling challenge to people on both sides of the aisle: America is addicted to outrage, we’re at the height of a twenty-year bender, and we need an intervention.In the instant New York Times bestseller, Glenn Beck addresses how America has become more and more divided—both politically and socially. Americans are now less accepting, less forgiving, and have lost faith in many of the country’s signature ideals. They are quick to point a judgmental finger at the opposing party, are unwilling to doubt their own ideologies, and refuse to have any self-awareness whatsoever. 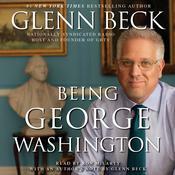 Beck states that this current downward spiral will ultimately lead to the destruction of everything America has fought so hard to preserve. This is not simply a Republican problem. This is not simply a Democratic problem. This is everyone’s burden, and we need to think like recovering addicts and change. 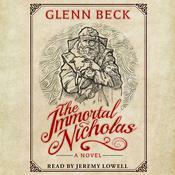 Mirroring traditional twelve-step programs, Beck outlines the actions that Americans must follow in order to prevent a farther decline down this current path of hostile bitterness. Drawing from his own life experiences and including relevant examples for each step, he is able to lead us to a more hopeful, happy future. From learning how to believe in something greater than ourselves to understanding the importance of humility, each chapter encourages self-reflection and growth. Addicted to Outrage is a timely and necessary guide for how Americans—right and left—must change to survive. 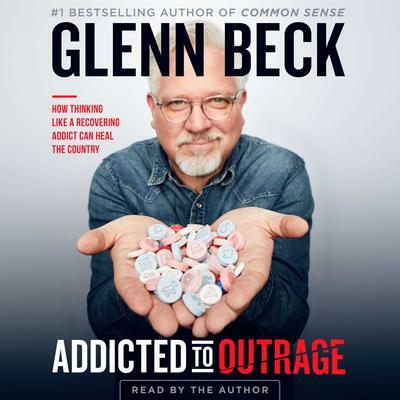 Glenn Beck—author of thirteen #1 New York Times bestsellers—issues a startling challenge to people on both sides of the aisle: America is addicted to outrage, we’re at the height of a twenty-year bender, and we need an intervention. 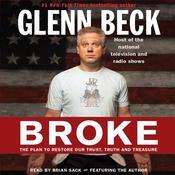 In the instant New York Times bestseller, Glenn Beck addresses how America has become more and more divided—both politically and socially. Americans are now less accepting, less forgiving, and have lost faith in many of the country’s signature ideals. They are quick to point a judgmental finger at the opposing party, are unwilling to doubt their own ideologies, and refuse to have any self-awareness whatsoever. Beck states that this current downward spiral will ultimately lead to the destruction of everything America has fought so hard to preserve. This is not simply a Republican problem. This is not simply a Democratic problem. This is everyone’s burden, and we need to think like recovering addicts and change. 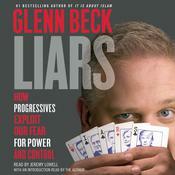 Mirroring traditional twelve-step programs, Beck outlines the actions that Americans must follow in order to prevent a farther decline down this current path of hostile bitterness. Drawing from his own life experiences and including relevant examples for each step, he is able to lead us to a more hopeful, happy future. From learning how to believe in something greater than ourselves to understanding the importance of humility, each chapter encourages self-reflection and growth. Addicted to Outrage is a timely and necessary guide for how Americans—right and left—must change to survive.